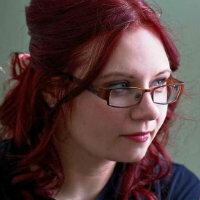 The scheme aims to help library users understand and manage their mental health. “Stress is part and parcel of life. We all get it. Think of blood pressure. If you are alive, you have blood pressure. If you are alive, you have stress. If your blood pressure gets too high, you should do something about it. The same is true with stress and this book will help you to control it. “Death is the last taboo in our society, and grief is still profoundly misunderstood. So many of us feel awkward and uncertain around death, and shy away from talking honestly with family and friends. “ Grief Works is a compassionate guide that will inform and engage anyone who is grieving, from the ‘expected’ death of a parent to the sudden unexpected death of a small child, and provide clear advice for those seeking to comfort the bereaved. “It is well-known that having a baby can be a time of joy but also one of anxiety and even depression for new mothers. Indeed it is very common for new mothers to experience a short period of distress following childbirth, often referred to as ‘baby blues’. Usually this passes quite quickly, however for more than 1 in 10 women, this distressing experience can be more prolonged. “Up to 44 in every 1000 adults suffer from a condition known as generalised anxiety disorder. This is much more than the normal worrying we all do - it can be a debilitating disorder leading to significant personal and social problems and sometimes financial loss. A bestselling title that uses CBT techniques to help you overcome chronic anxieties about your health. An accessible introduction to Behavioural Activation – a CBT technique that can help you overcome your depression and other problems. “This is a hilarious and heart-rending reinvention of the modern British memoir. “For Sathnam Sanghera, growing up in Wolverhampton in the eighties was a confusing business. On the one hand, these were the heady days of George Michael mix-tapes, Dallas on TV and, if he was lucky, the occasional Bounty bar. On the other, there was his wardrobe of tartan smocks, his 30p-an-hour job at the local sewing factory and the ongoing challenge of how to tie the perfect top-knot. And then there was his family, whose strange and often difficult behaviour he took for granted until, at the age of twenty-four, Sathnam made a discovery that changed everything he ever thought he knew about them. “Claire Eastham, a twenty-something living in London and working in her dream job, has a seemingly perfect life - except for her social anxiety. “500 years ago no-one died of stress: we have invented this concept and now we let it rule us. Rest has become a dirty word, and our idea of satisfaction is answering the last email. We’re sleepwalking through our own lives. 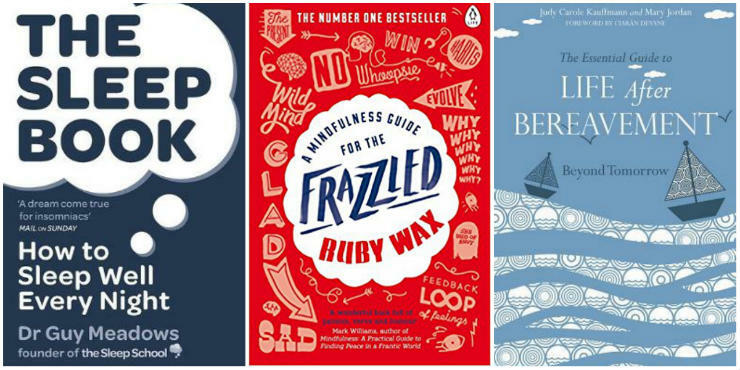 Ruby Wax shows us how to wake up from this stupor with a scientific solution to modern problems: mindfulness.